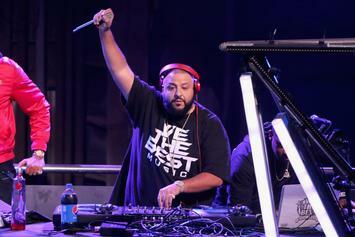 Can DJ Khaled and his merry band please the vacuous chamber known as Twitter? 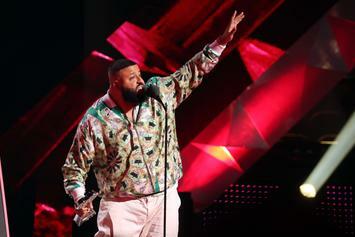 DJ Khaled's new single drops this Friday. 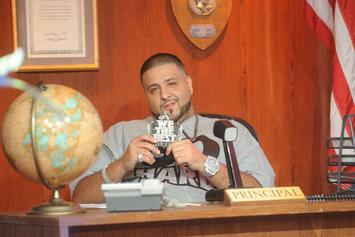 Case closed for DJ Khaled. 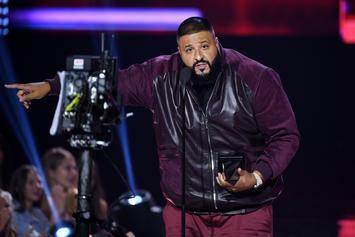 DJ Khaled's hit anotha one. 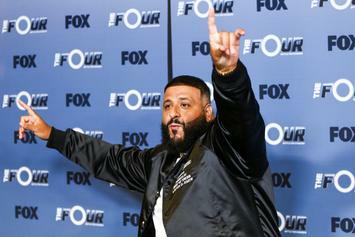 Post Malone's new track breaks the previous record held by DJ Khaled. 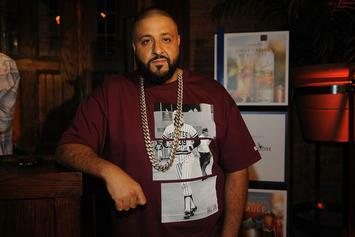 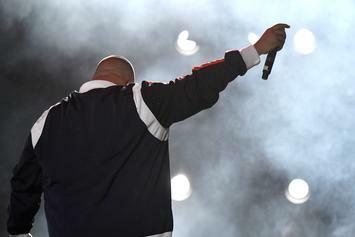 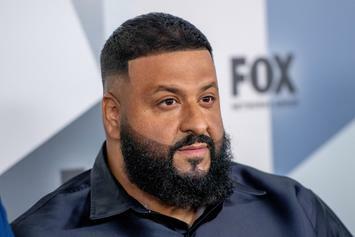 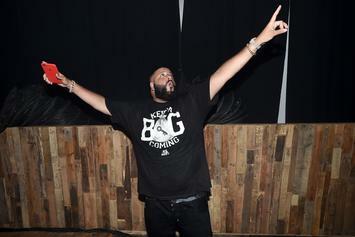 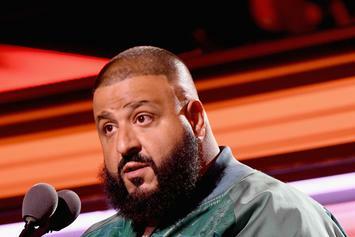 DJ Khaled lands some worldwide love, and the U.S. holds it down for hip-hop. 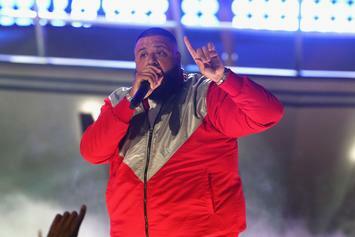 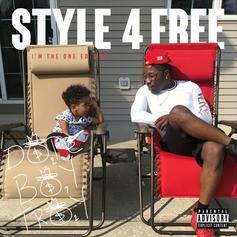 "I'm The One" does it again! 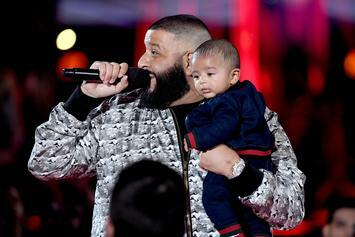 Khaled has a lot to be grateful for. 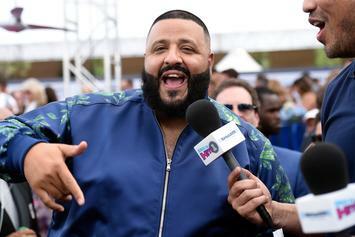 The number of features on this track is too damn high. 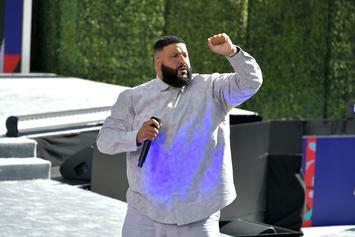 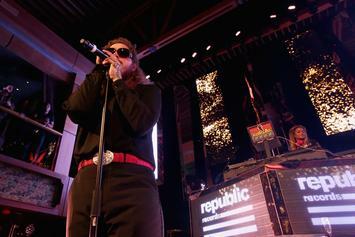 Hip-hop's de facto summer song just got a huge boost. 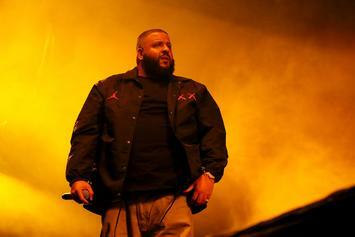 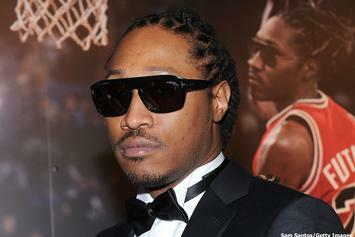 The hip-hop superstar celebrated the achievement with his followers on Instagram. 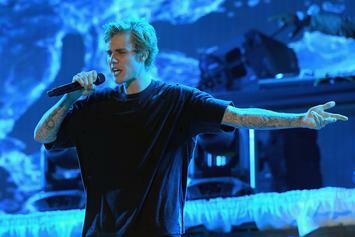 The Biebs has made history! 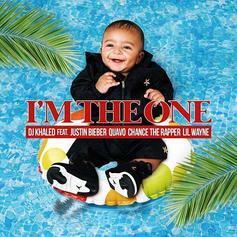 Khaled's "I'm The One" feat. 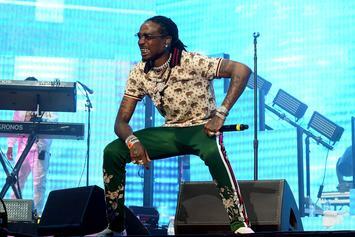 Chance the Rapper, Justin Bieber, Quavo, and Lil Wayne is his highest-charting single ever. 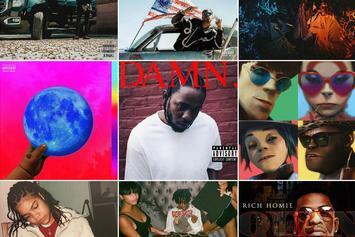 "Billboard Hot 100 here we come!"